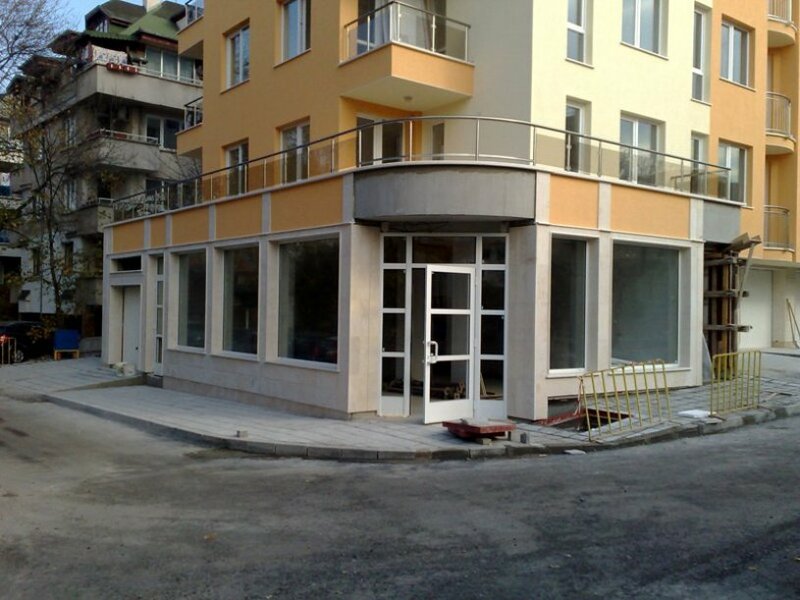 Shop/office situated in Ovcha Kupel. 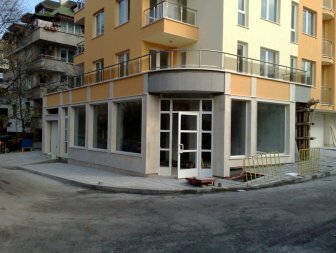 Corner shop on ground level in a new building. 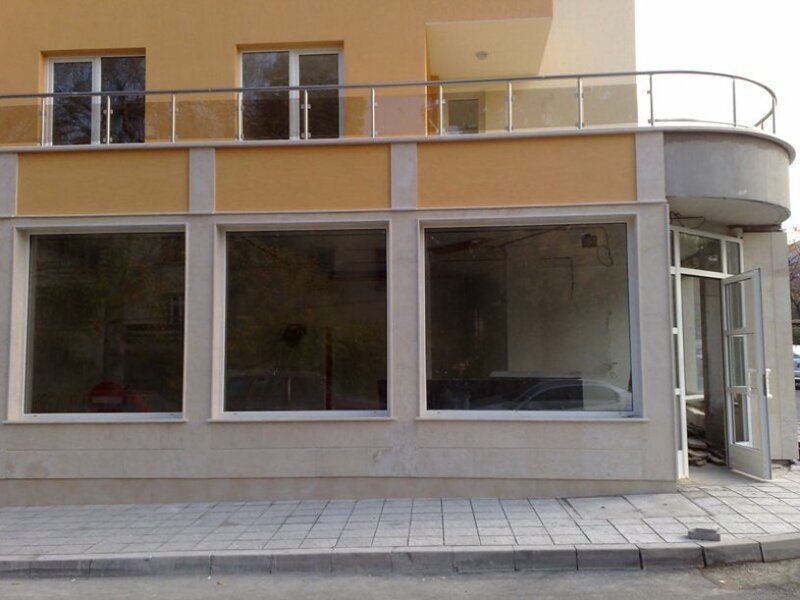 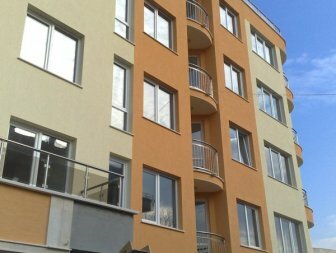 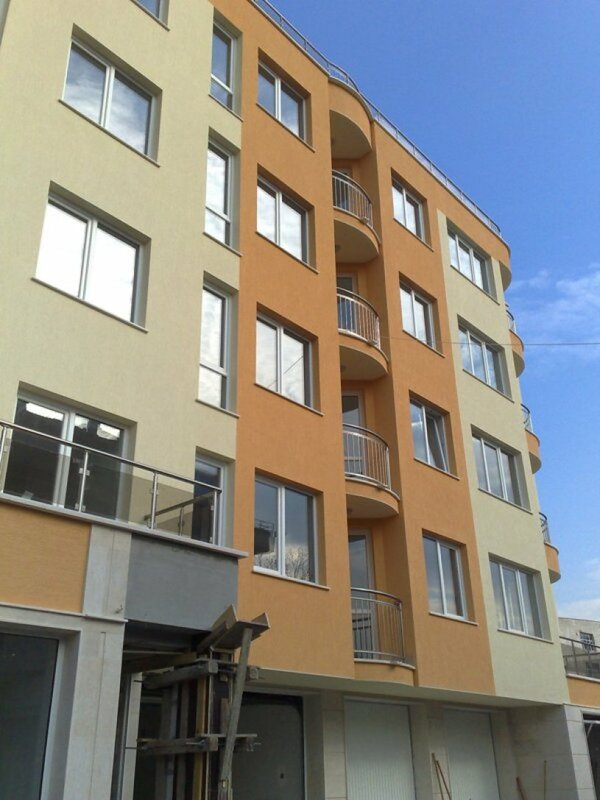 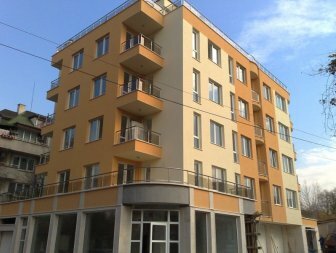 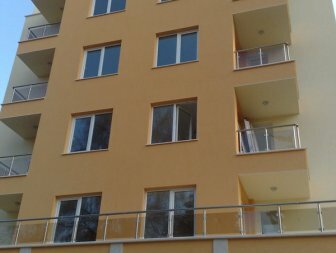 Situated only 400 meters from Ovcha Kupel bus and tram station. 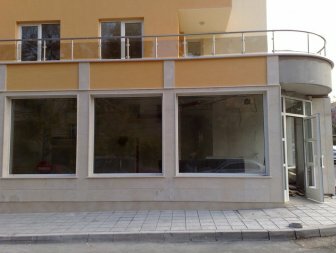 The shop is on two levels. 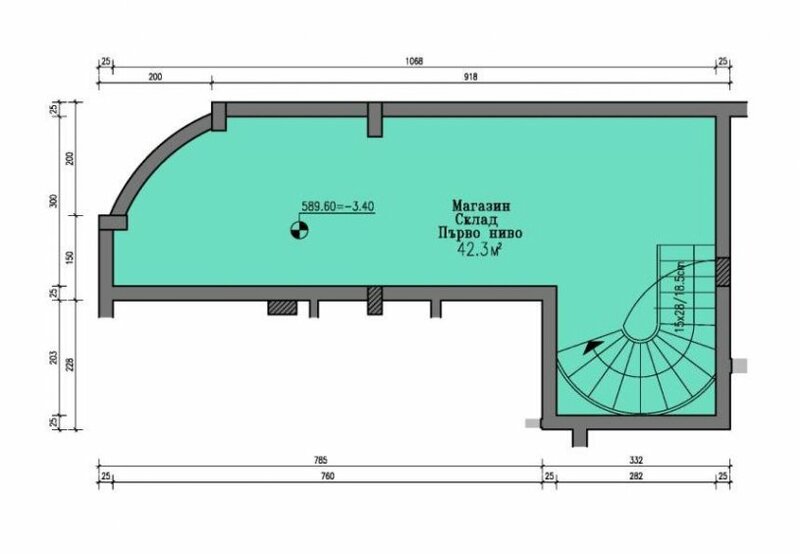 On ground level there is 73.8 m2 and in the basement underneath - 42.3 m2. 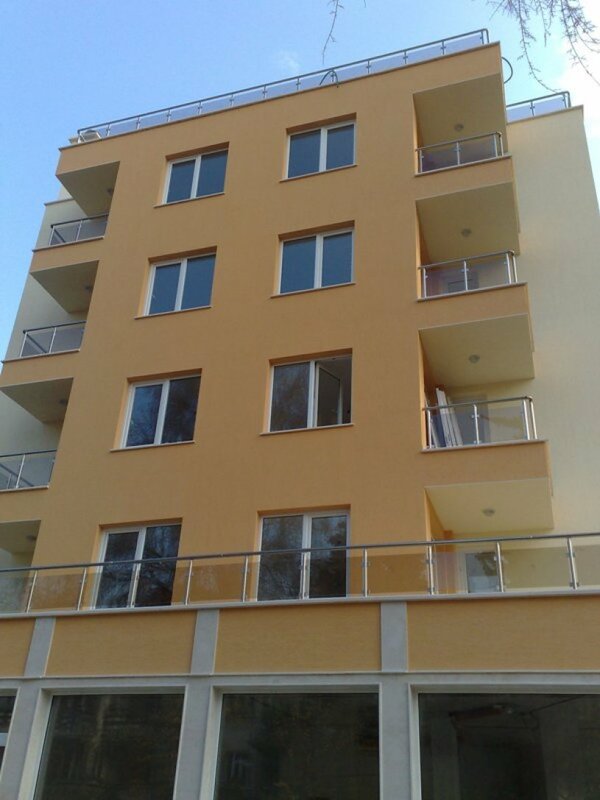 Total area is 116 m2. 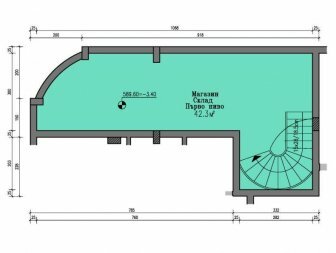 The property could be used as an office also.